past two days that wraps up the Easter Cup tournament. This is not the first time, as the Competition Manager, Penateti Feke organised same tournament last year. will increased with more skilful players,’’ Feke added. The golden rules of this tournament, that every team must have at least two girls. 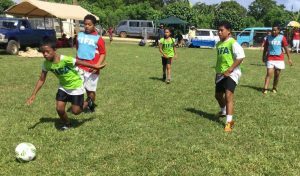 Tonga Football sponsored this event with cash prizes and trophies while Reagan Milstein donated bags and uniforms. 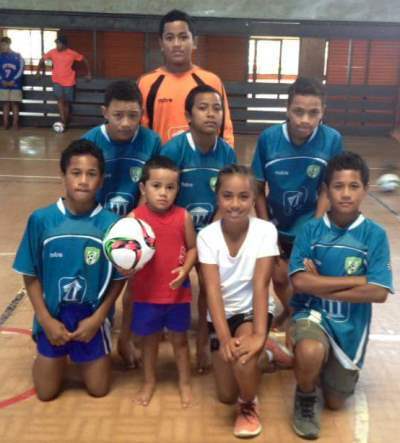 Next PostPresenting Tonga FA direction for 2016 to the Northern Region of Tonga. Presenting Tonga FA direction for 2016 to the Northern Region of Tonga.